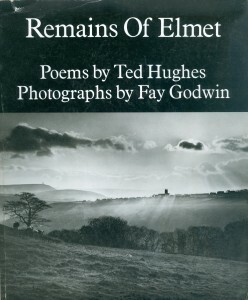 As well as being highly evocative in its own right, this view had personal associations for Ted Hughes. 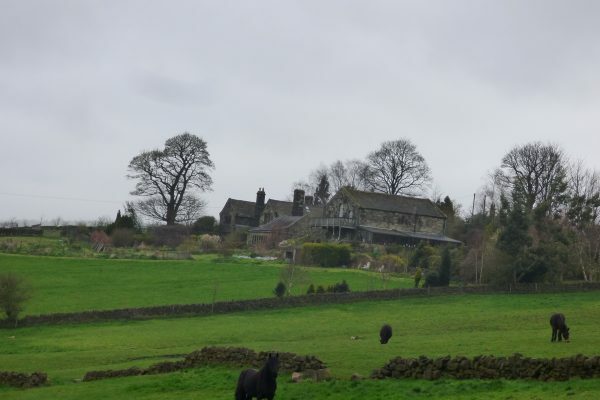 His cousin David Farrar lived at Wilcroft Cottage, half way up the drive from Elmet Farmhouse, close to where this photograph was taken. 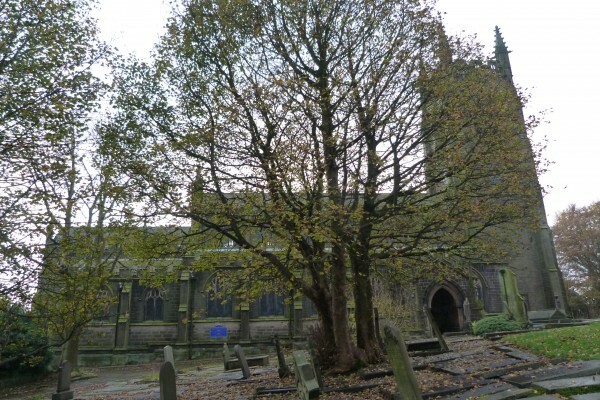 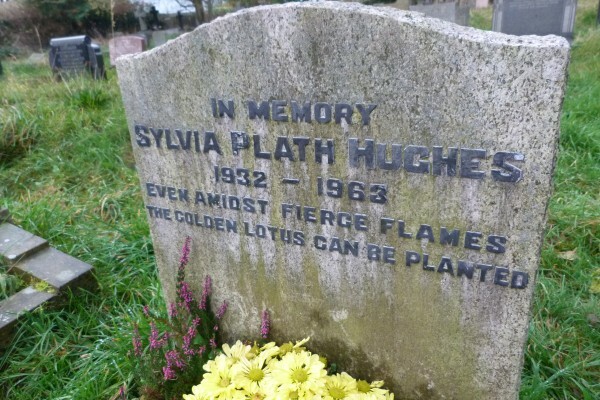 Hughes visited his cousin there during the 1950s and early 1960s, on at least one occasion with his wife Sylvia Plath. 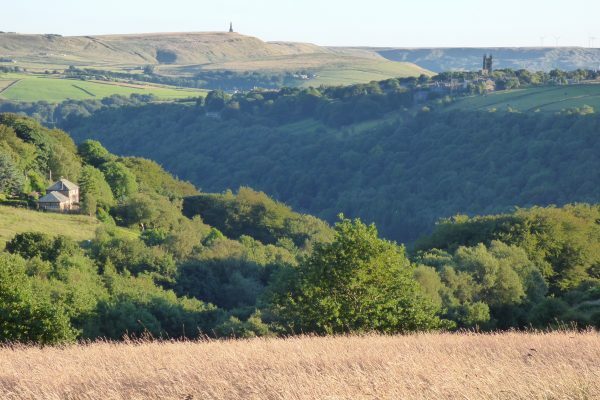 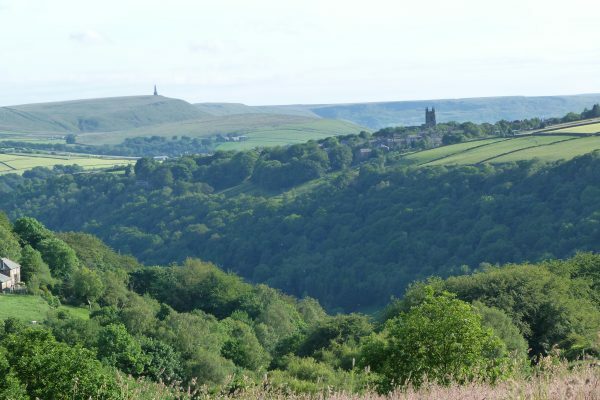 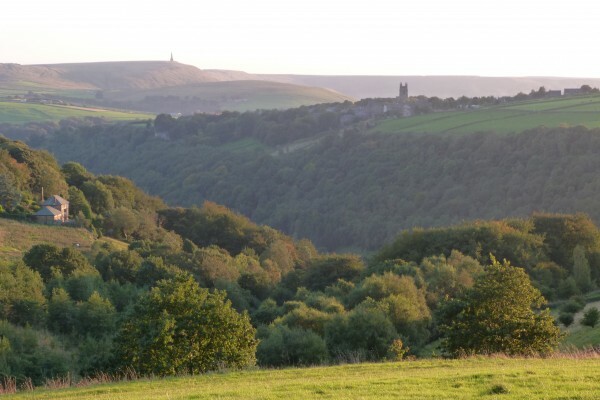 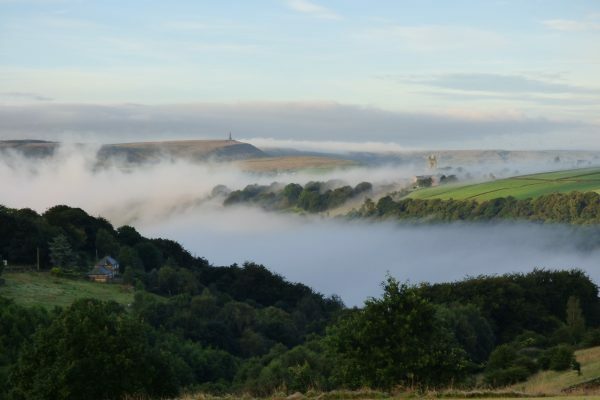 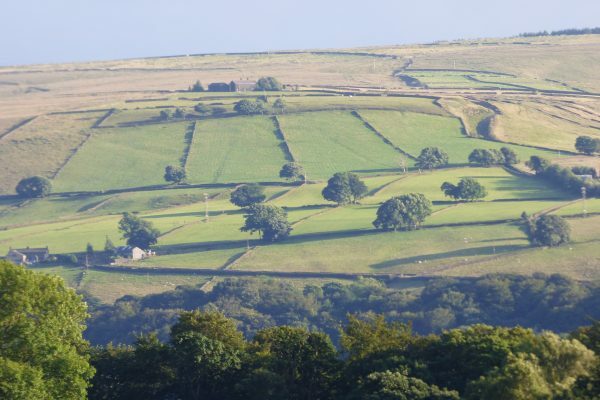 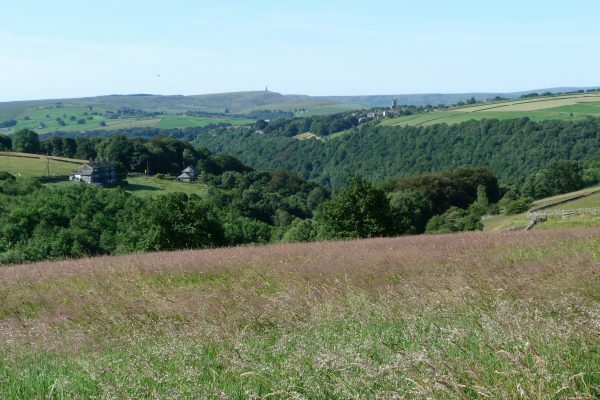 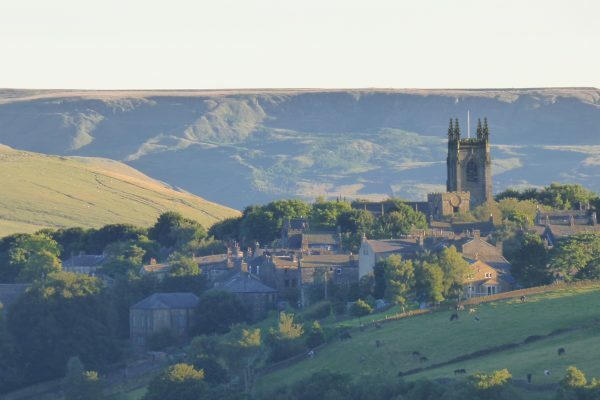 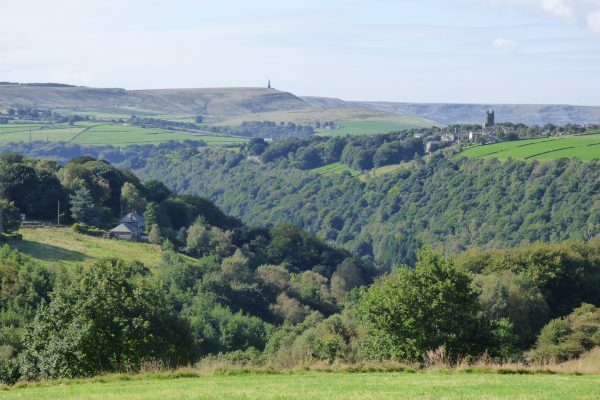 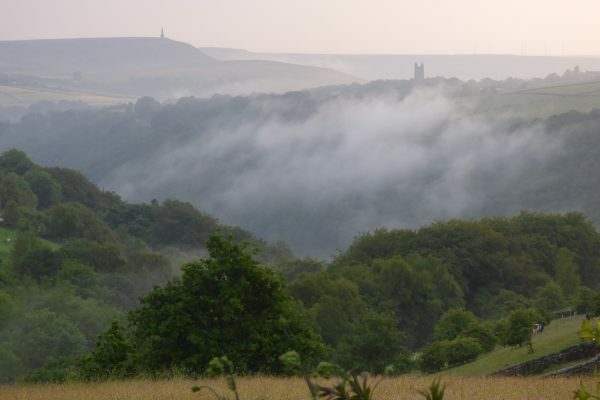 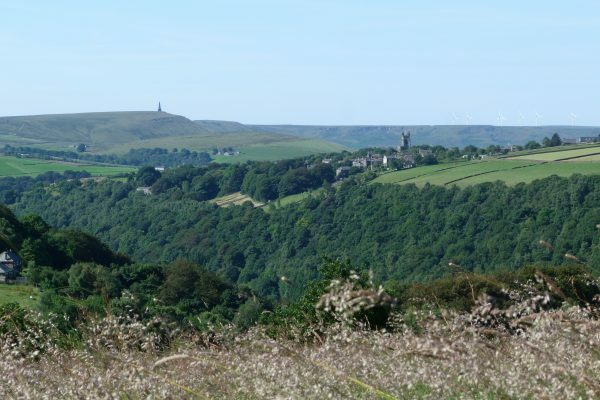 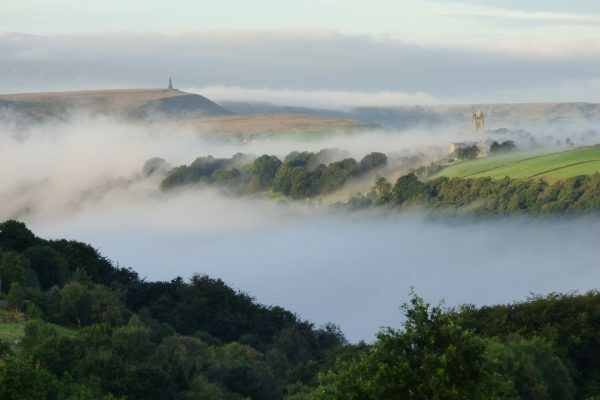 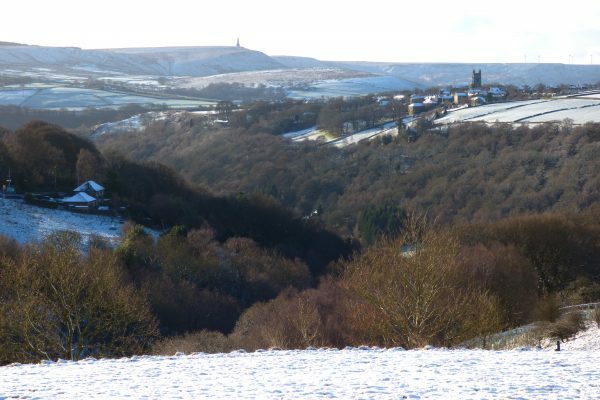 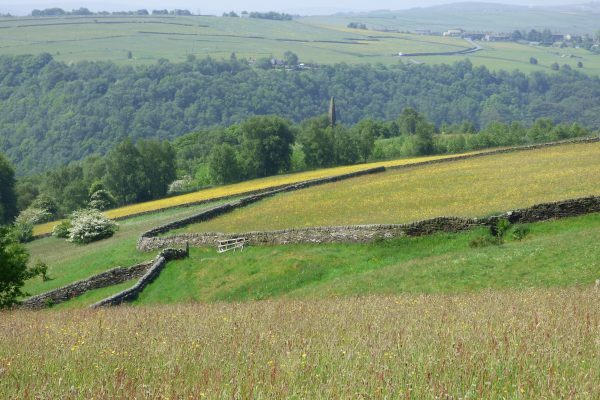 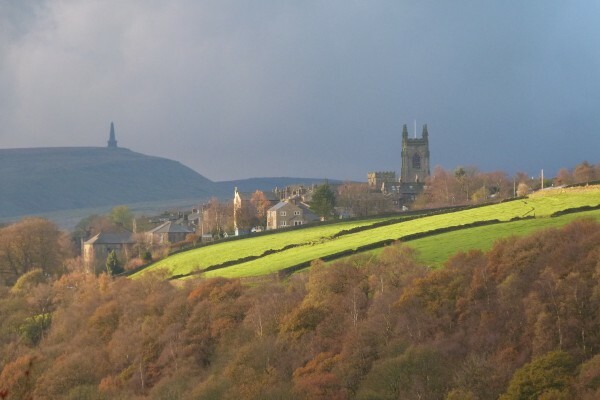 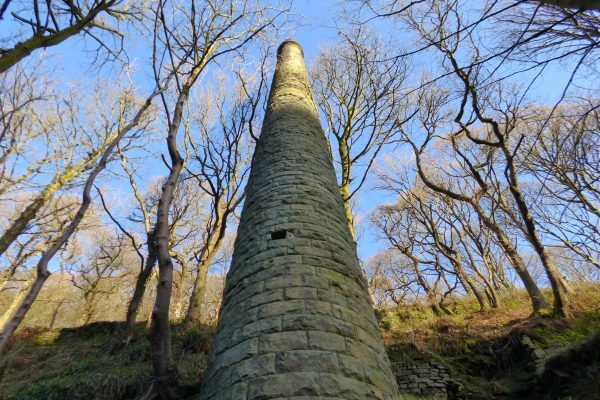 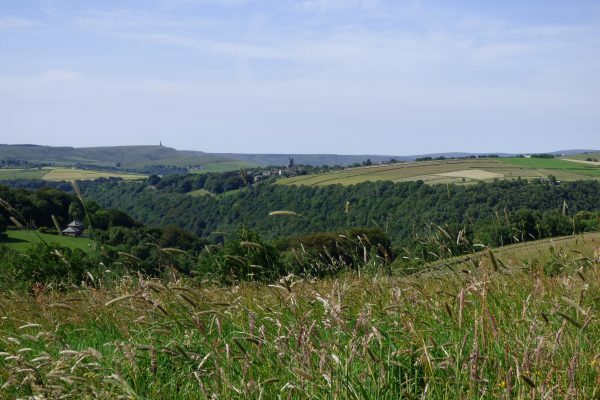 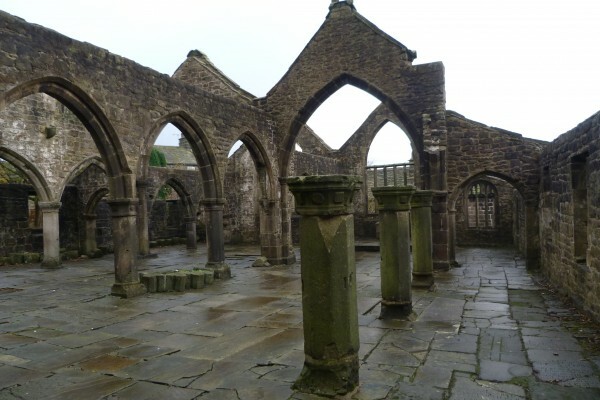 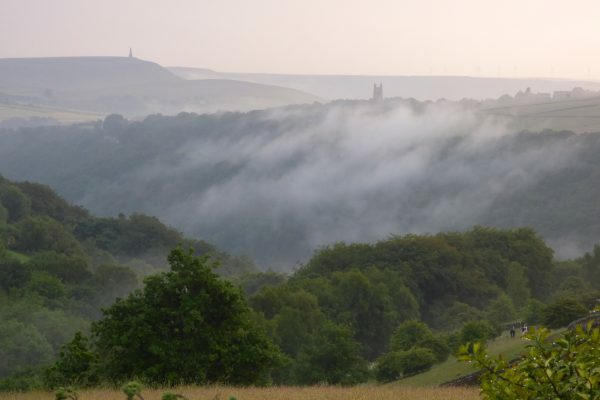 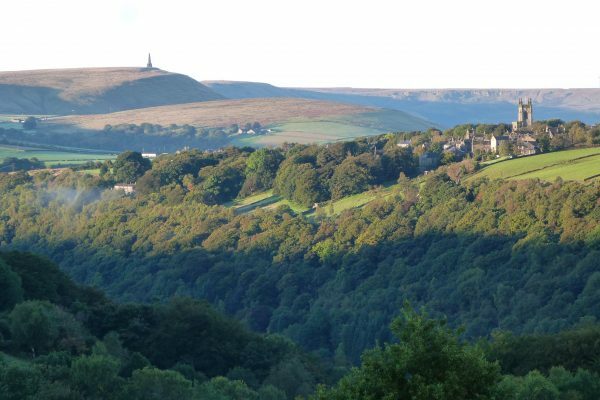 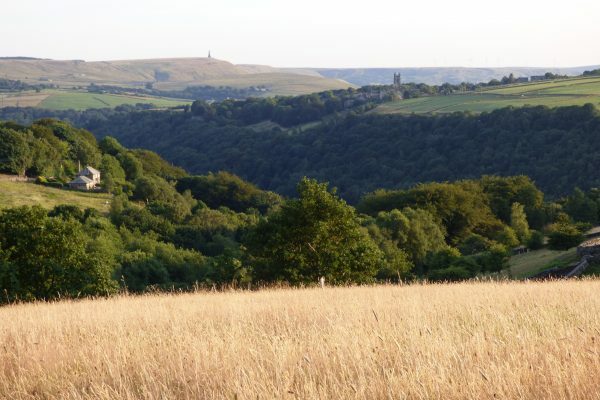 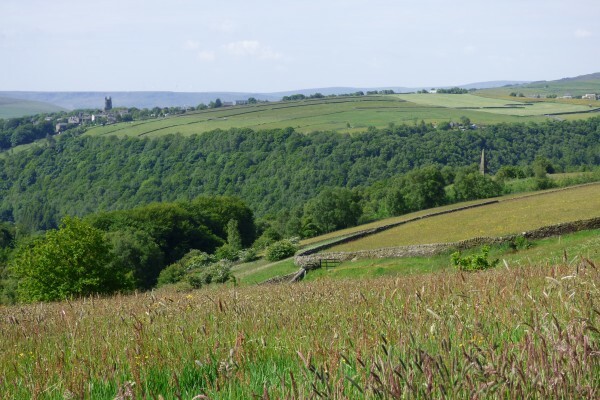 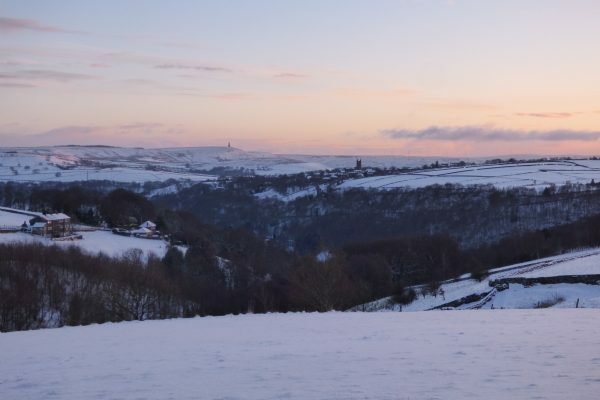 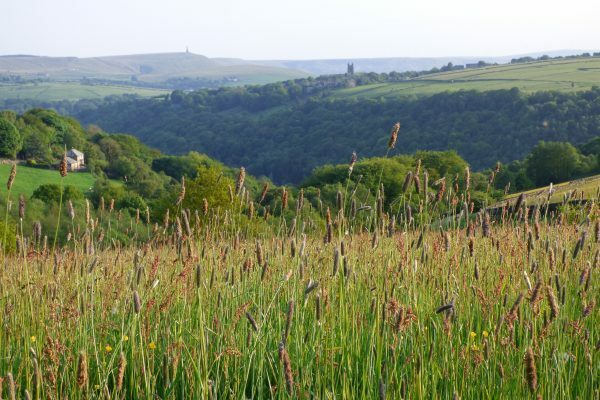 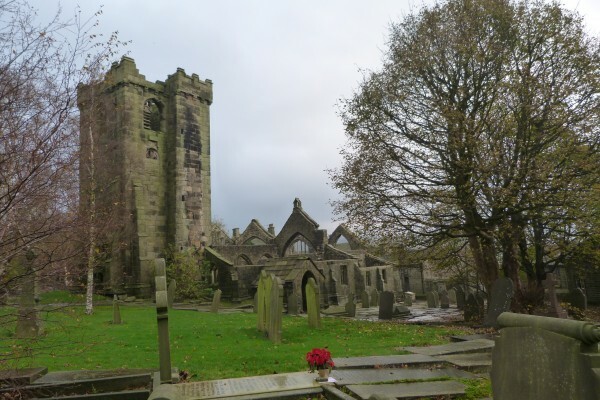 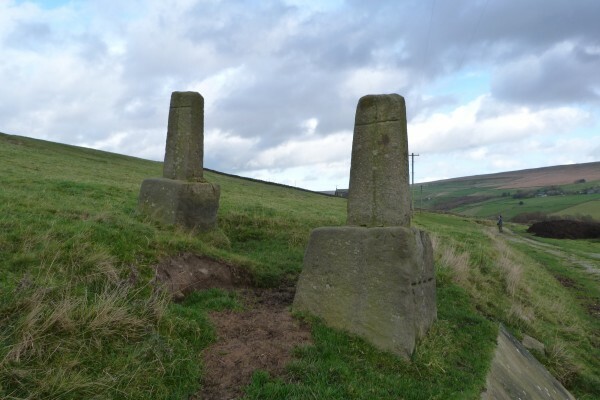 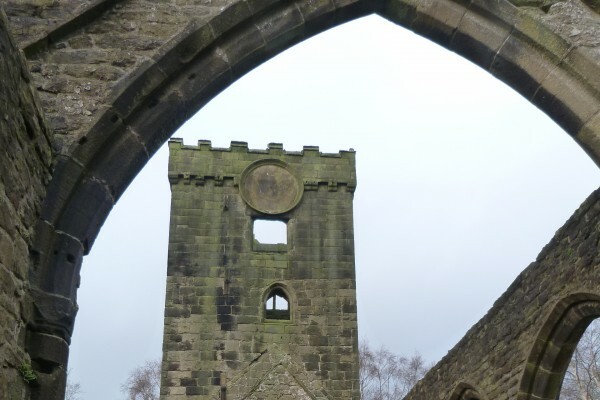 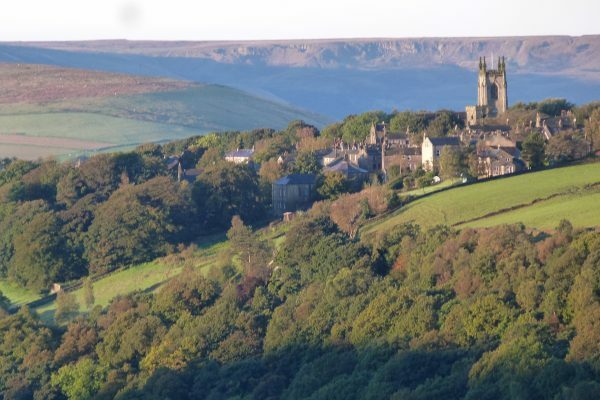 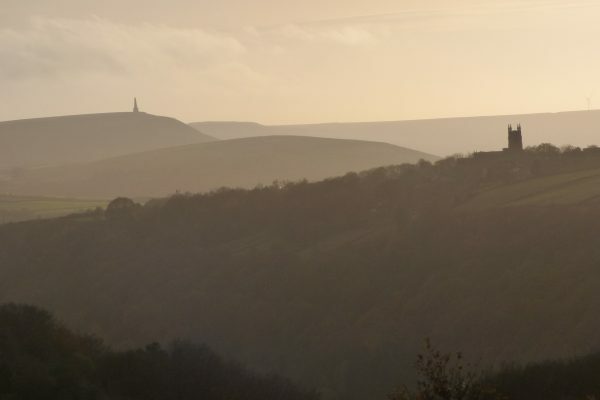 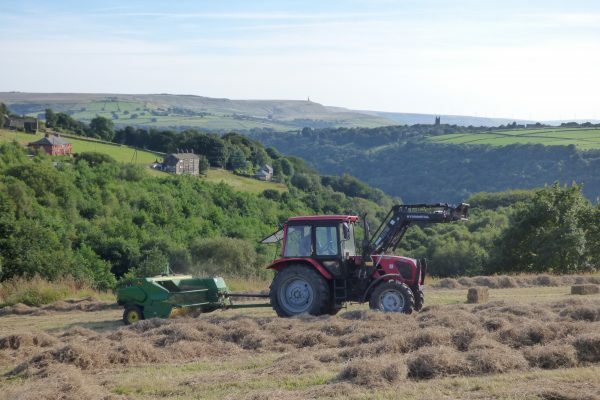 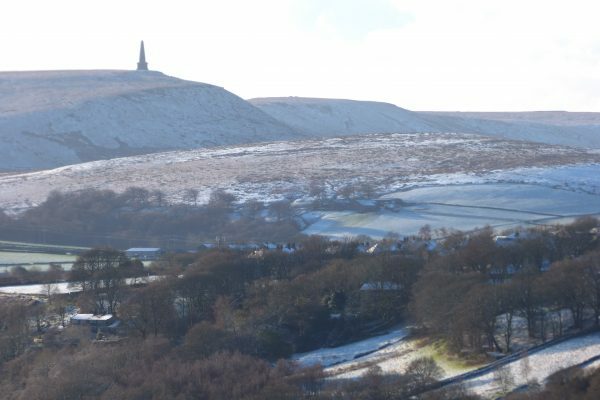 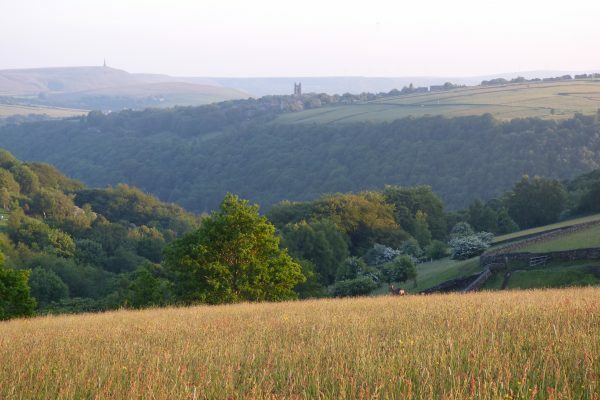 A Pennine Sequence, including Mytholmroyd, Heptonstall, Lumb Bank, Colden Clough, Crimsworth Dean, Hardcastle Crags and other places associated with Ted Hughes. 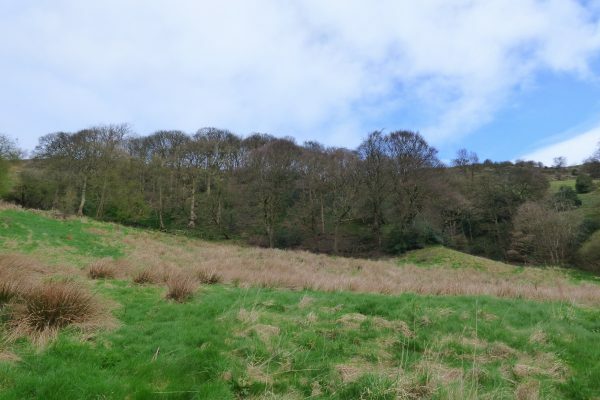 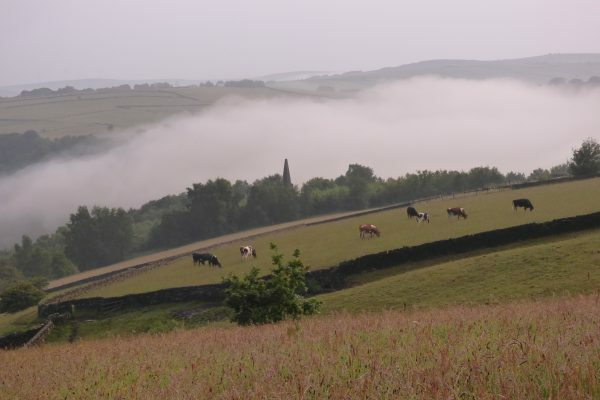 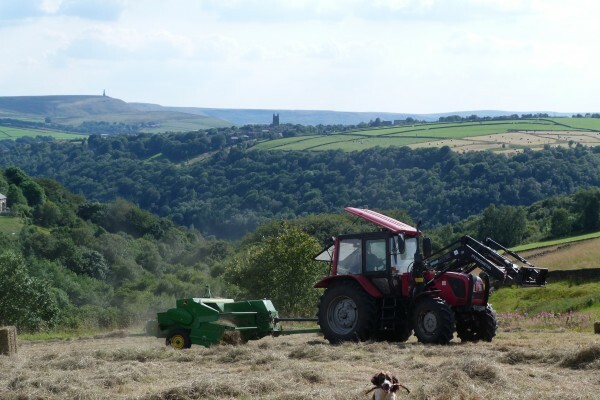 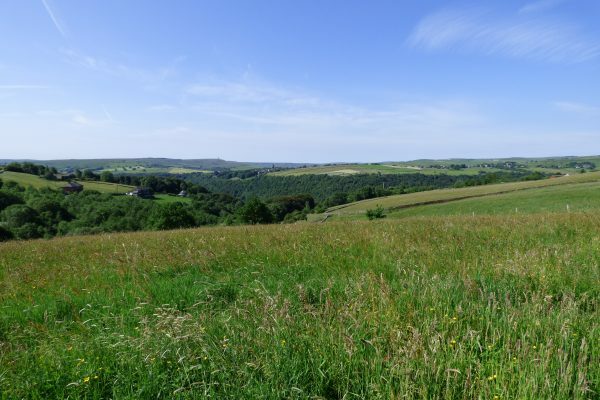 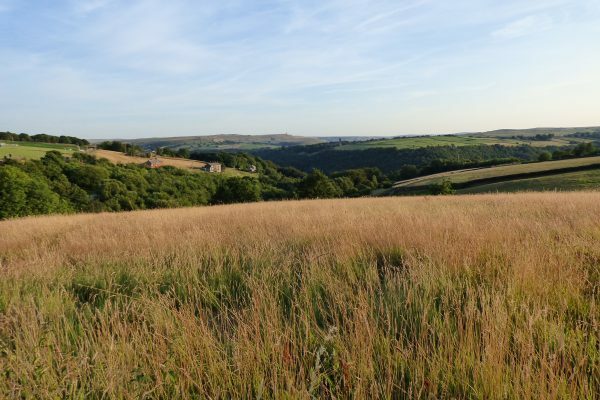 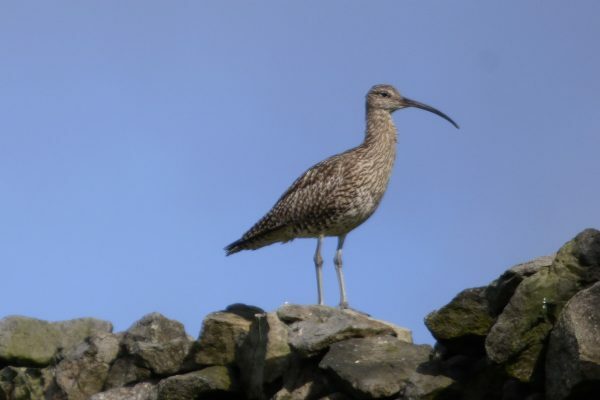 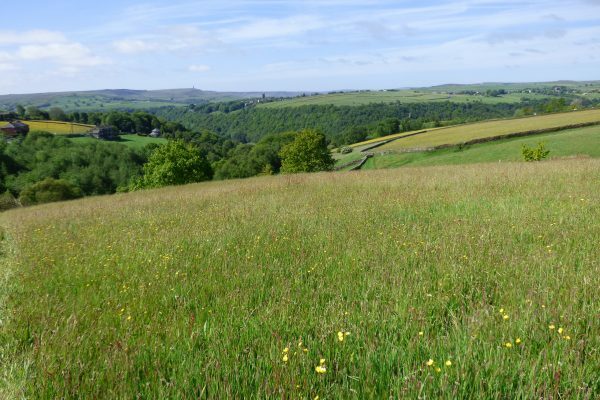 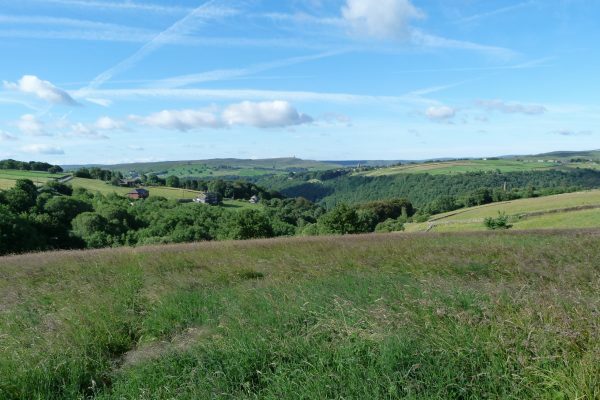 All these photographs were taken within a few miles of Elmet Farmhouse. 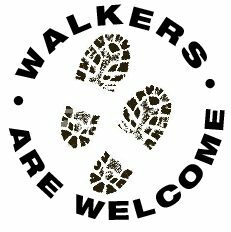 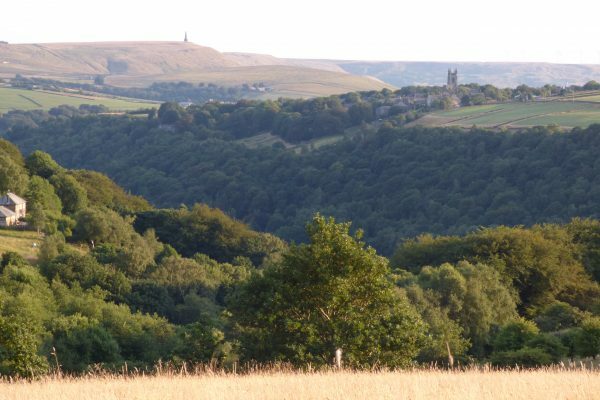 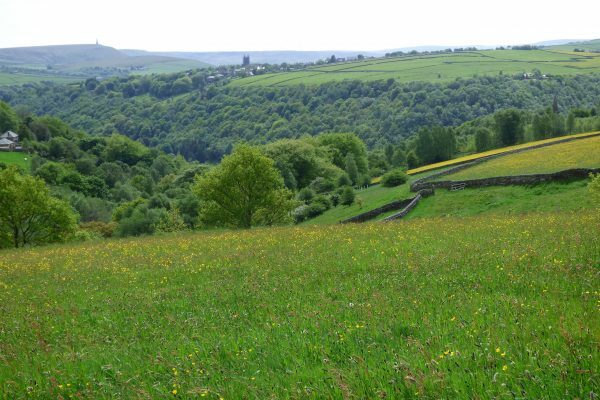 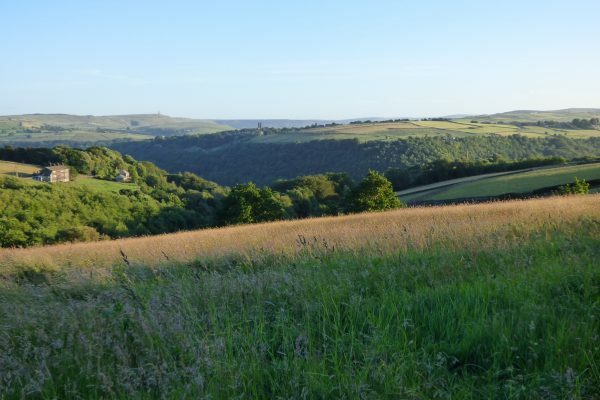 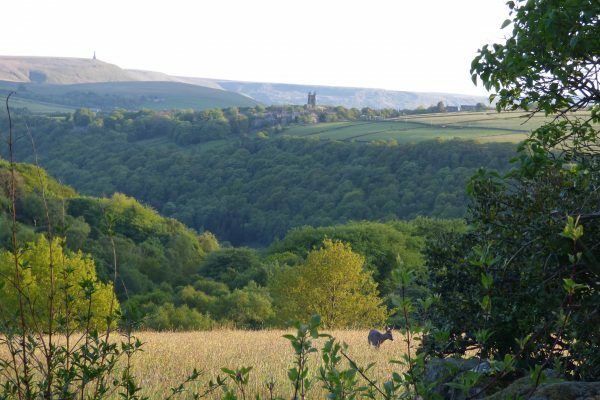 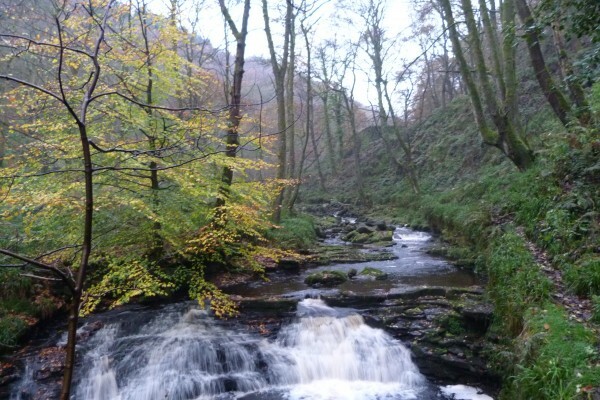 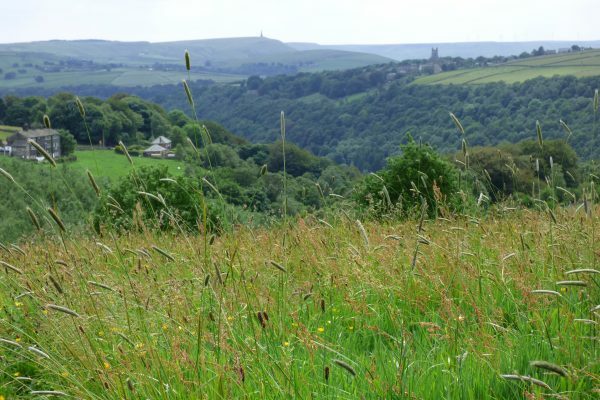 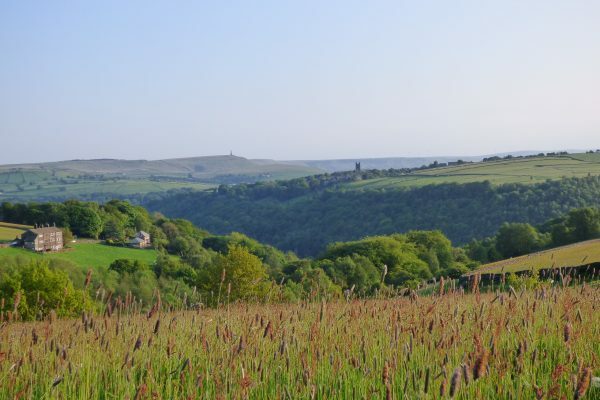 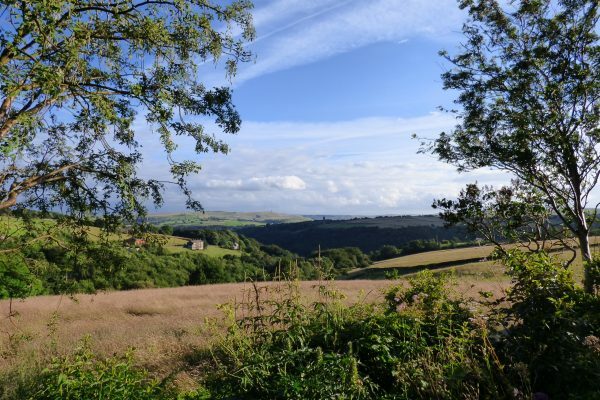 Crimsworth Dean, the secluded valley where Ted Hughes camped with his brother Gerald as a child, is just a short walk from Elmet Farmhouse. 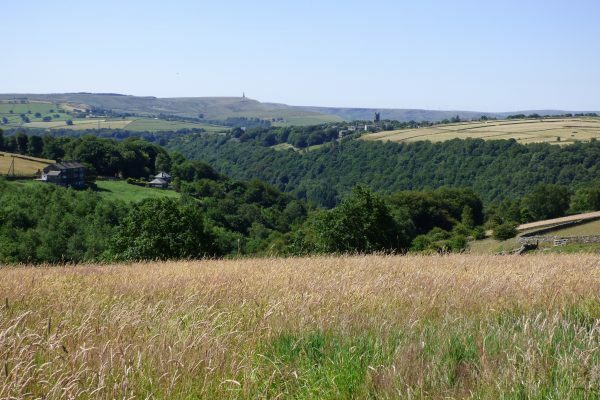 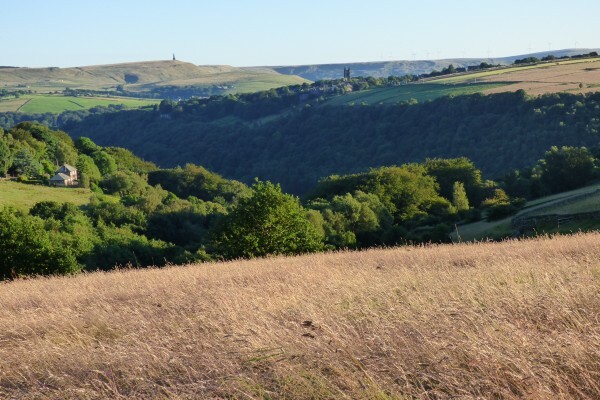 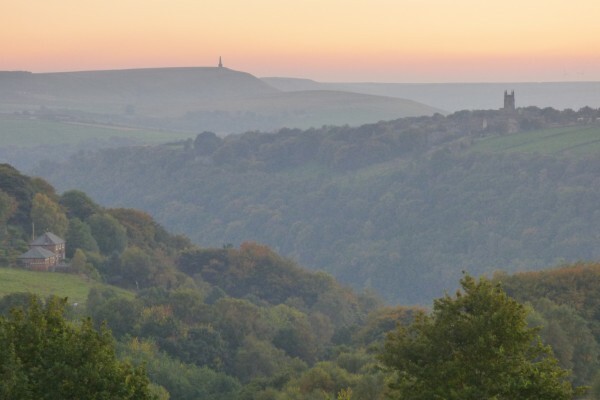 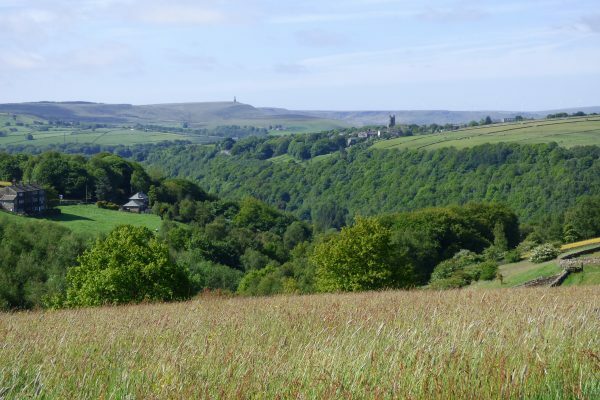 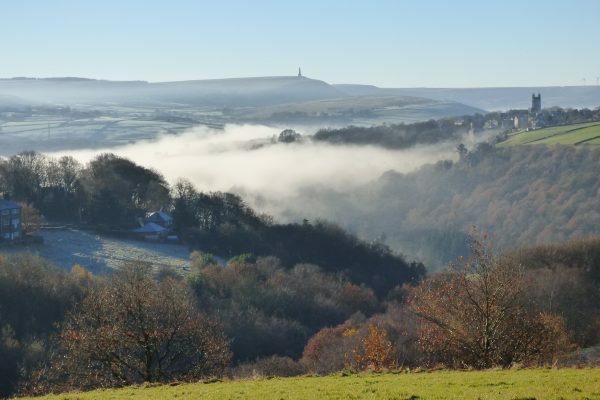 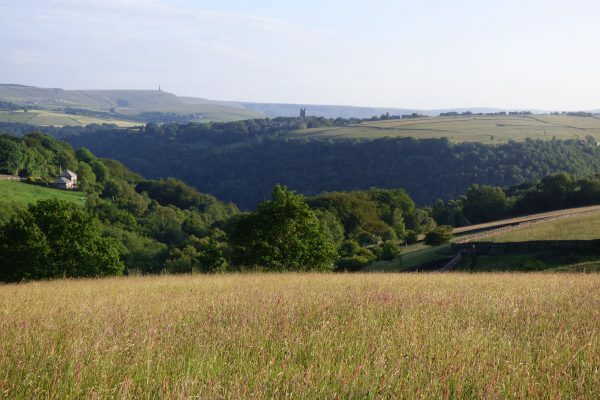 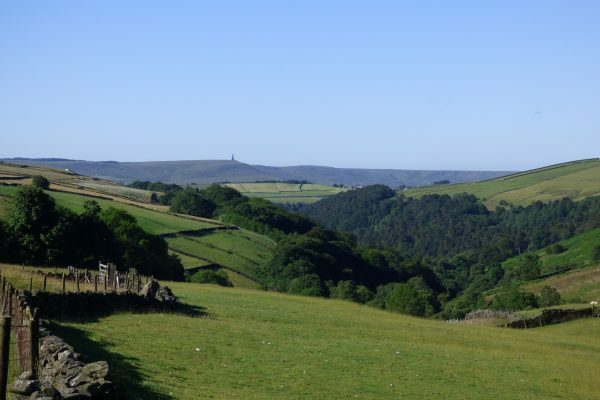 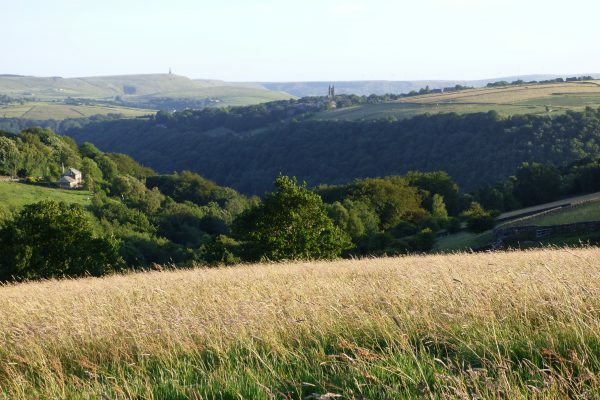 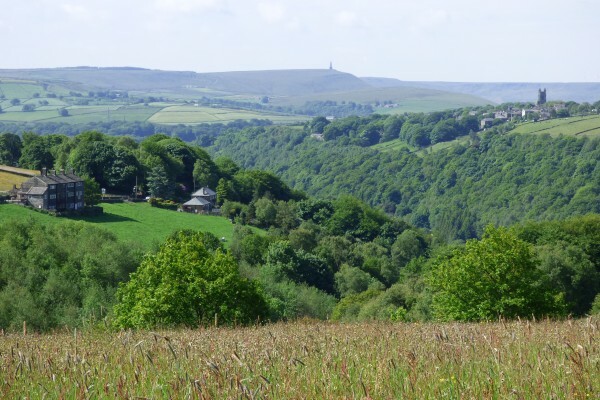 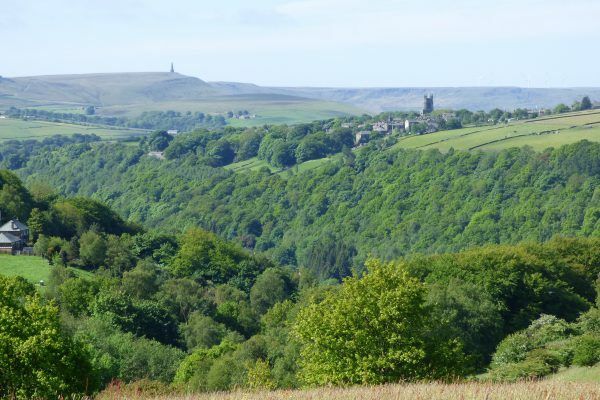 With its woods, becks and waterfalls and its lapwings, curlews and kestrels, it’s easy to see why this landscape triggered his poetic imagination. 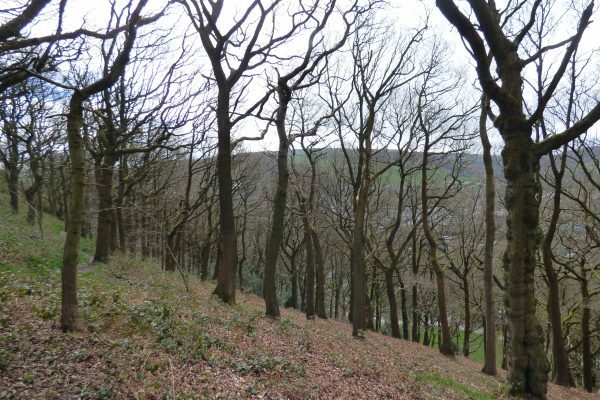 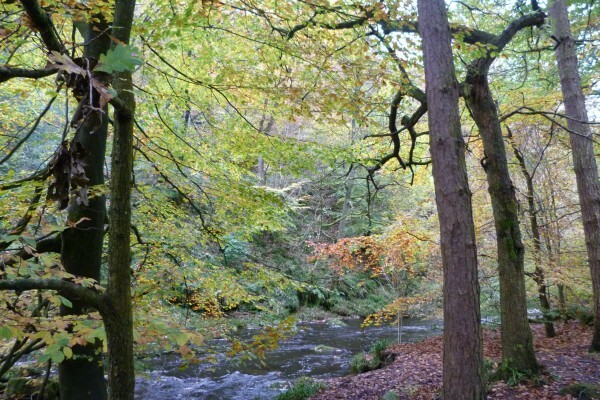 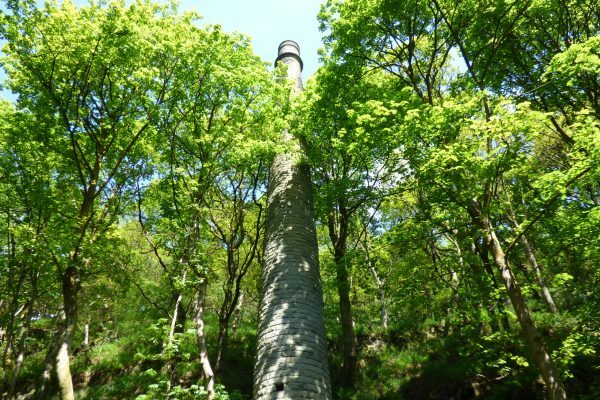 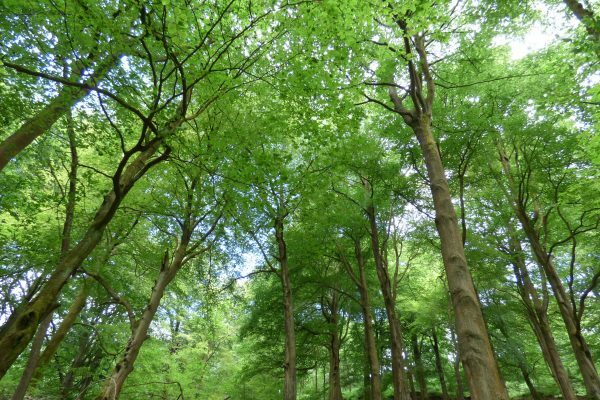 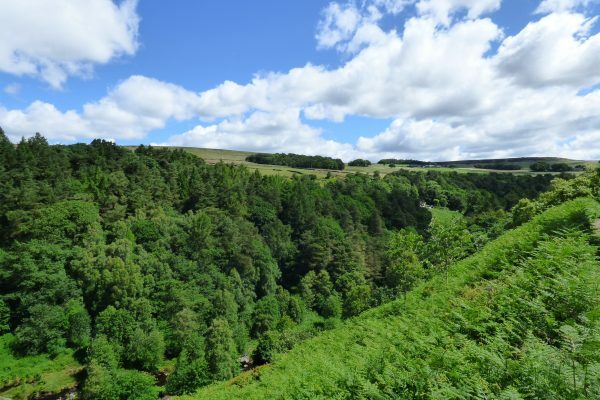 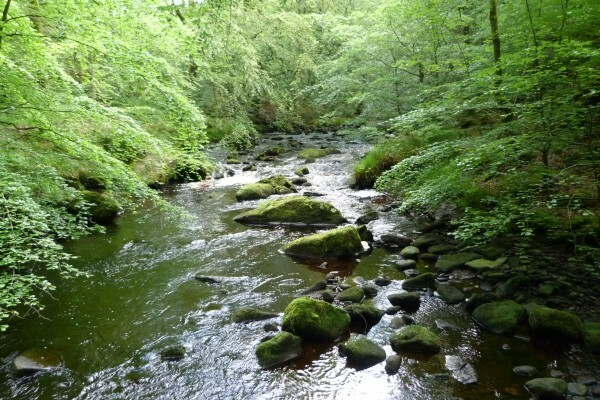 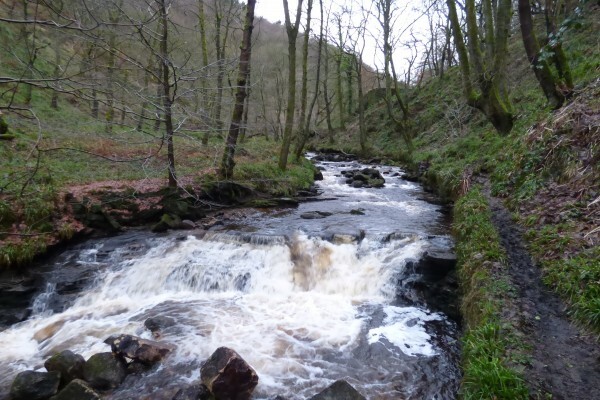 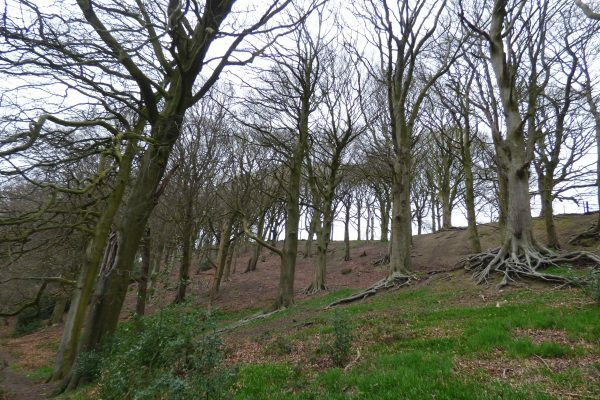 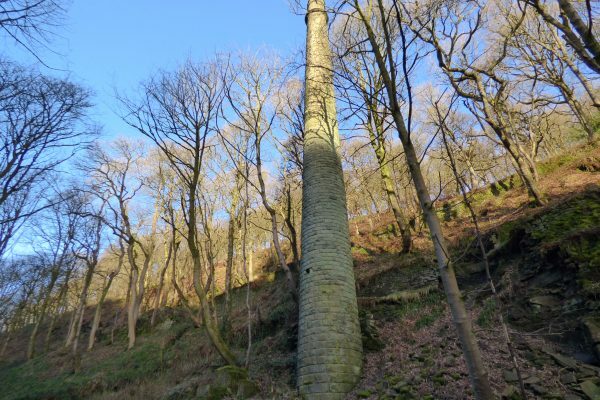 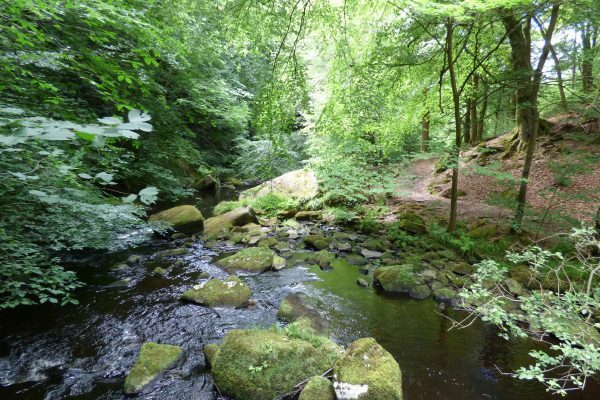 Hardcastle Crags, the wooded gorge just below Elmet Farmhouse, also features in Remains of Elmet. 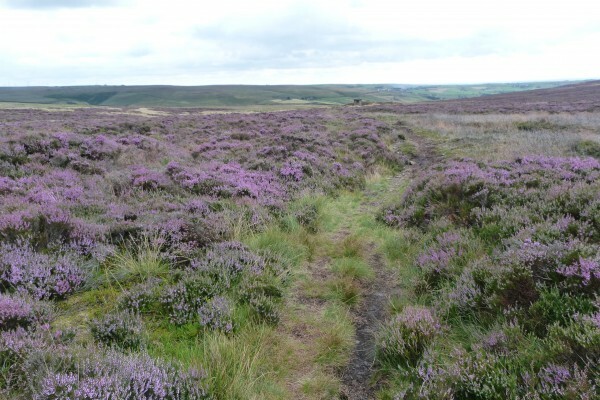 The rugged heather moorland on ‘the tops’ and over towards Haworth was also a potent source of inspiration. 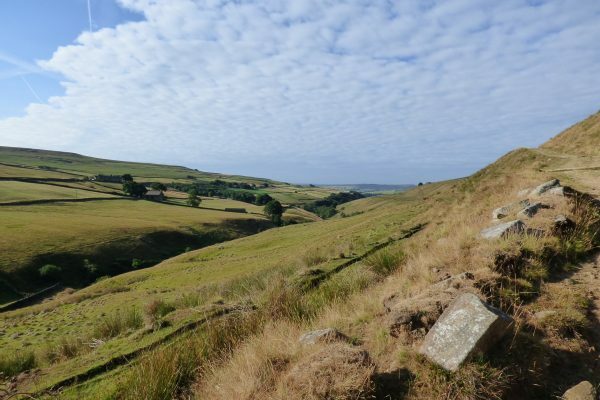 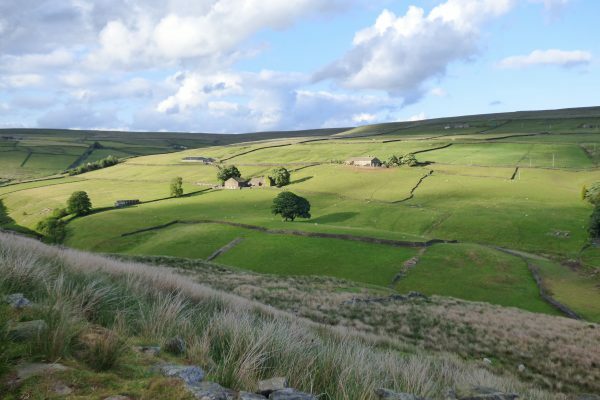 Sylvia Plath also responded to this evocative landscape with its strong Brontë associations in her poems ‘Two Views of Top Withins’, ‘Wuthering Heights’ and ‘Hardcastle Crags’. 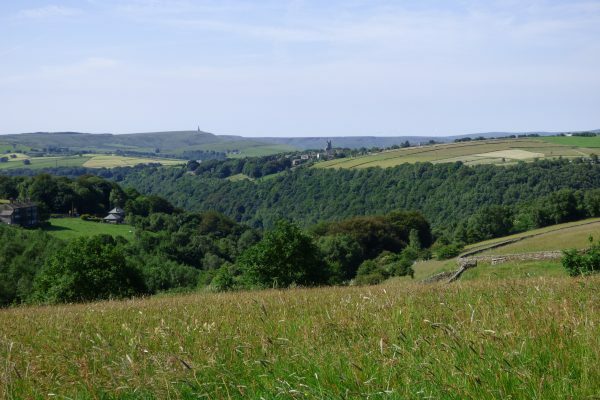 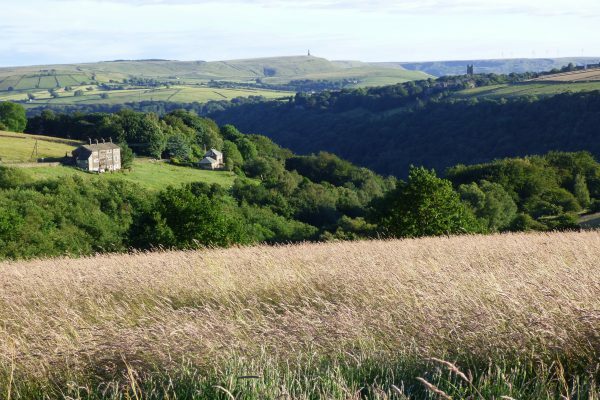 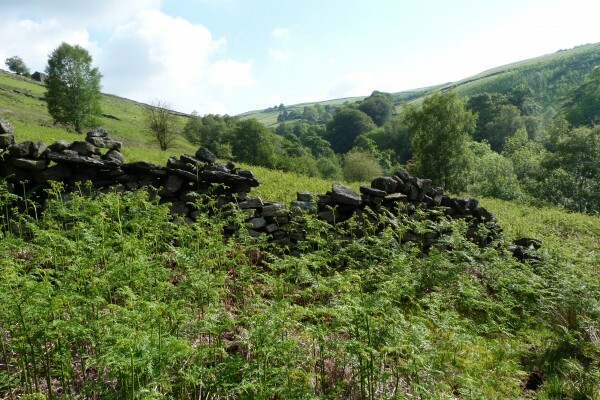 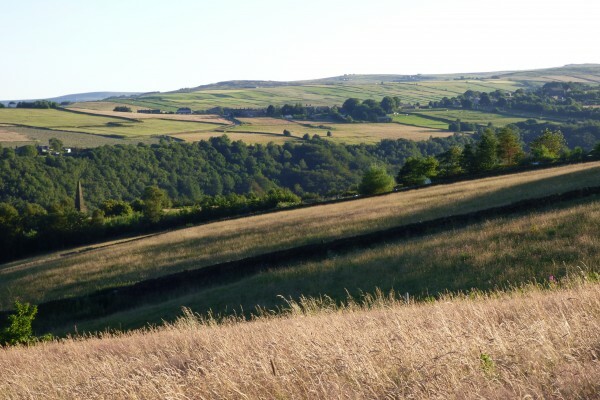 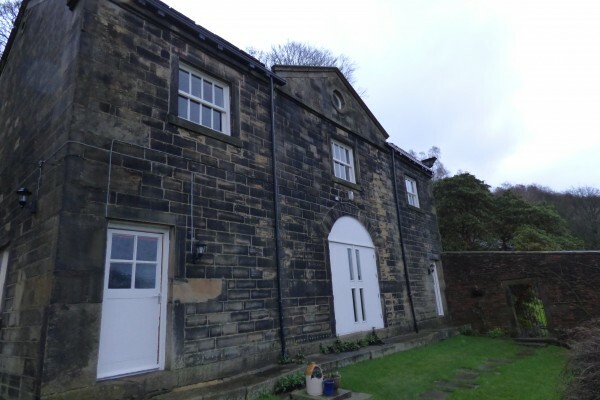 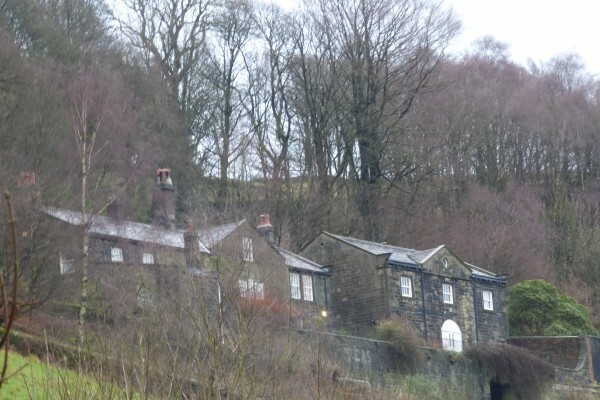 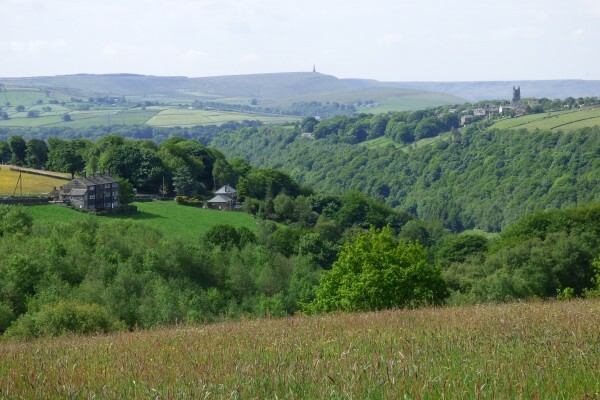 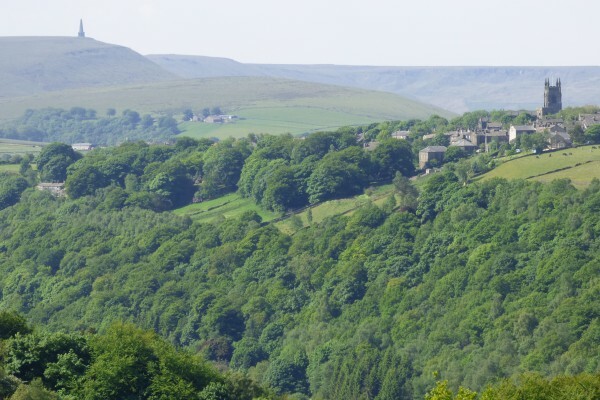 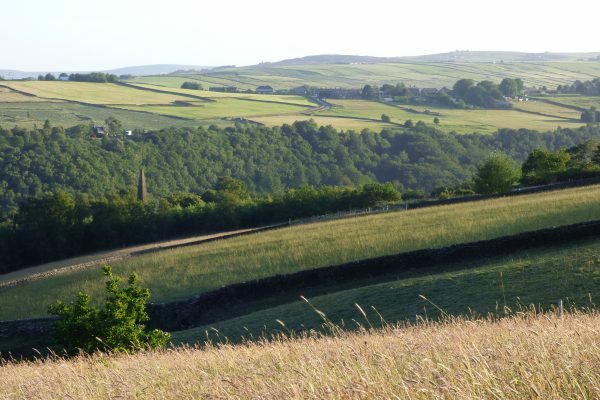 In 1968 Ted Hughes bought a handsome 18th century millowner’s house called Lumb Bank in Colden Clough, just below Heptonstall, with a view to living there. 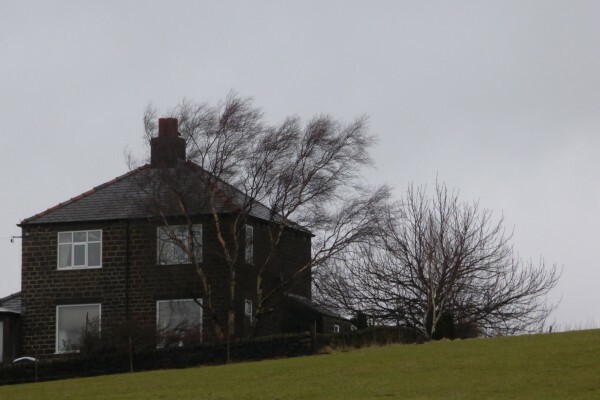 From 1975-89 he leased the house to the Arvon Foundation as a base for creative writing courses. 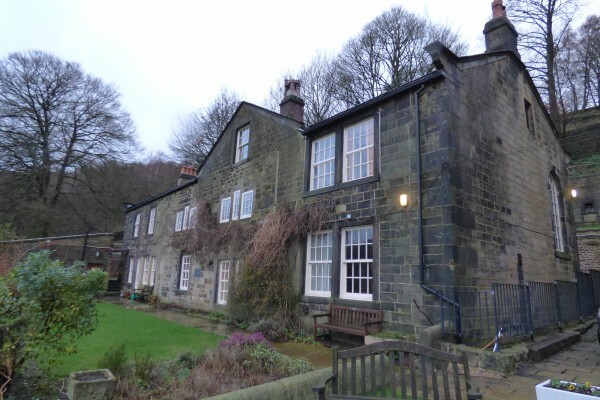 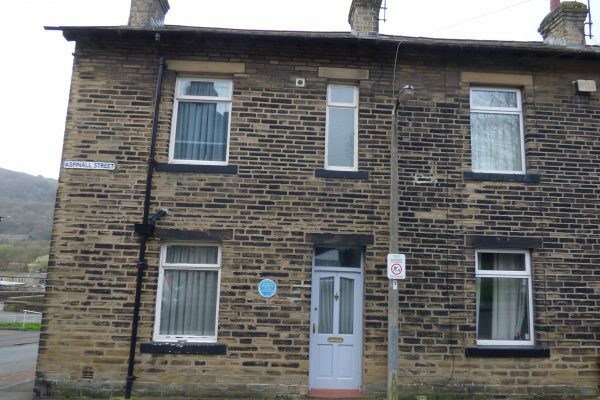 The Arvon Foundation, which now owns Lumb Bank, was actively supported by Ted Hughes and he gave regular readings there from the mid 1970s onwards. 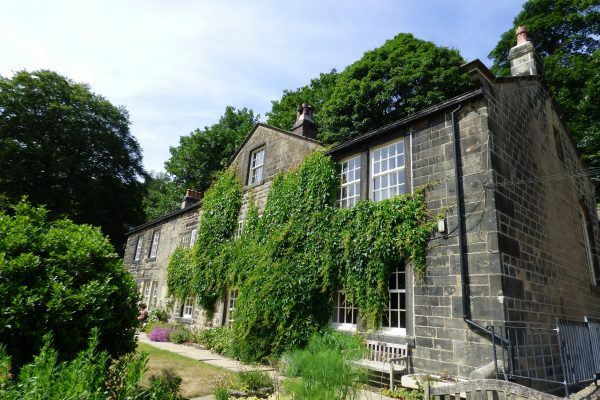 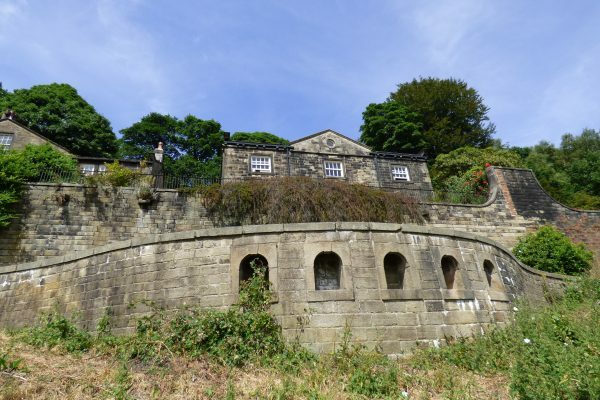 Now known as the Ted Hughes Arvon Centre, Lumb Bank is still going strong.